Johnson Electric | UK Electrical Distributors – E. Preston (Electrical) Ltd.
One of the world’s largest providers of motion subsystems and motion components for automotive and industrial applications. The company manufactures three main groups of products — the Automotive Products Group, the Industry Products Group and the Components & Services group. Amongst this huge product offering is a comprehensive line of switches. With its headquarters in Hongkong, Johnson Electric employs around 45,000 in 20 different countries. They have engineering centres in Hong Kong, Germany, Switzerland, Italy, Japan, China, Israel, Hungary, the USA and here in the UK. 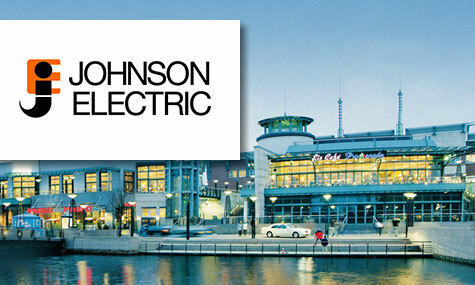 E. Preston Electrical Ltd is an official distributor for Johnson Electric products. Visit the online store to browse thousands of components.